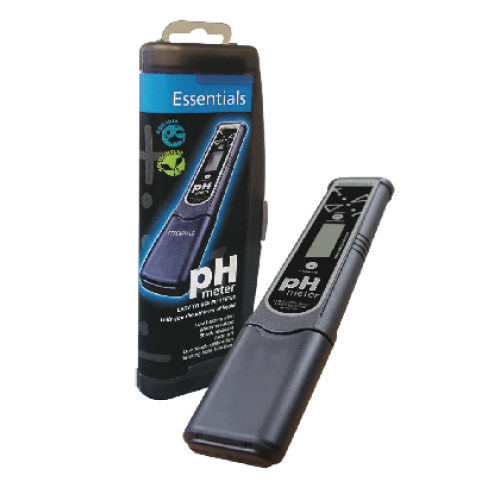 Essentials PH Test Kit (Wide Spectrum) 4 - 8.5 phThe Essentials PH Test Kit is very easy to use. Sim.. Features:Measures pH, conductivity / nutrient (EC, CF, ppm 500 and ppm 700) and temperature (°C, °F)..
Digital Min/Max Thermo-HygrometerMeasuring and monitoring your grow room temperatures over a 24hr pe..
Waterproof resistant Energy saving automatic switch off ..